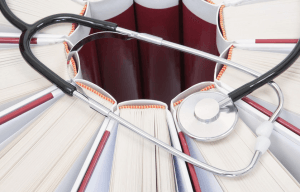 I advise you to read this list about the best books for medical students. Some of these selections are relatively new, while others are classics that today’s clinicians still read and discuss. I think you will enjoy. I recommend you to read these books before starting medical school.